Oh . . . I was so excited to read this newest book from one of my all-time favorite authors! I read it while on a camping trip and finished it in one day. I'm excited for this new series from Koontz. 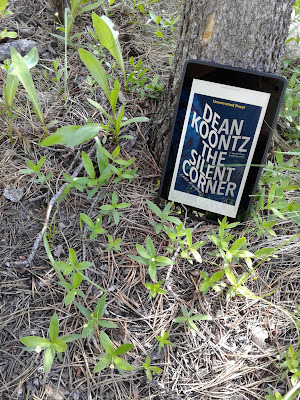 The Silent Corner by Dean Koontz features a strong-willed, strong-armed, and strong-minded female character who does not need to be saved by a knight in shining armor. 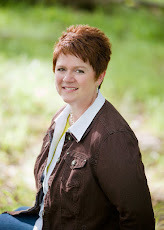 This is the start of a new series by Koontz, and I'm looking forward to reading the next installment! Since this is book one, not all of the story lines are completely resolved; however, The Silent Corner had a satisfying end. "Life is complicated, but if it wasn't complicated, it would be a roller coaster on a flat track. Wouldn't be a ride worth taking." 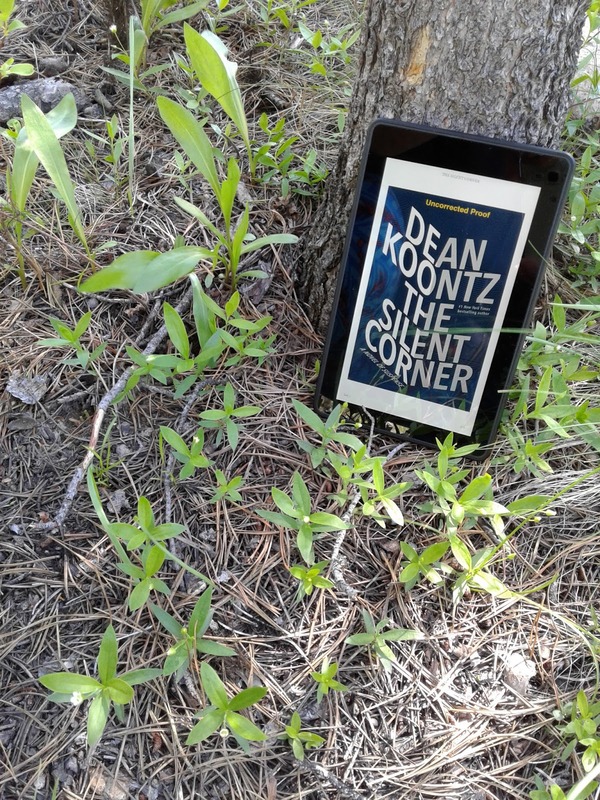 If you're a fan of the Jason Bourne novels, you'll enjoy this engaging read by Koontz. The Silent Corner is psychological suspense at its finest from start to finish.